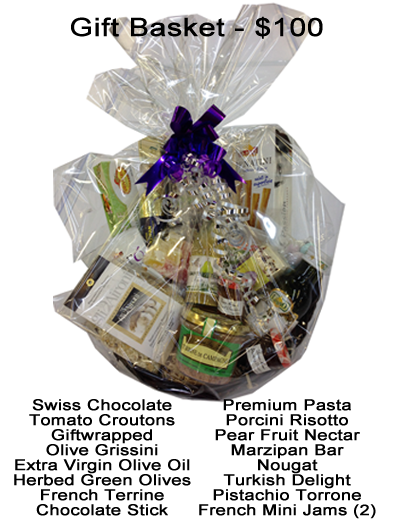 We have a selection of standard Gift Baskets, or we can make up a basket to your size, budget, and specific requirments. This is a nice looking basket that suits a range of gifting needs. There is no wine or alcohol in this basket, and by substituting the French Terrine it can also be made vegetarian-friendly.